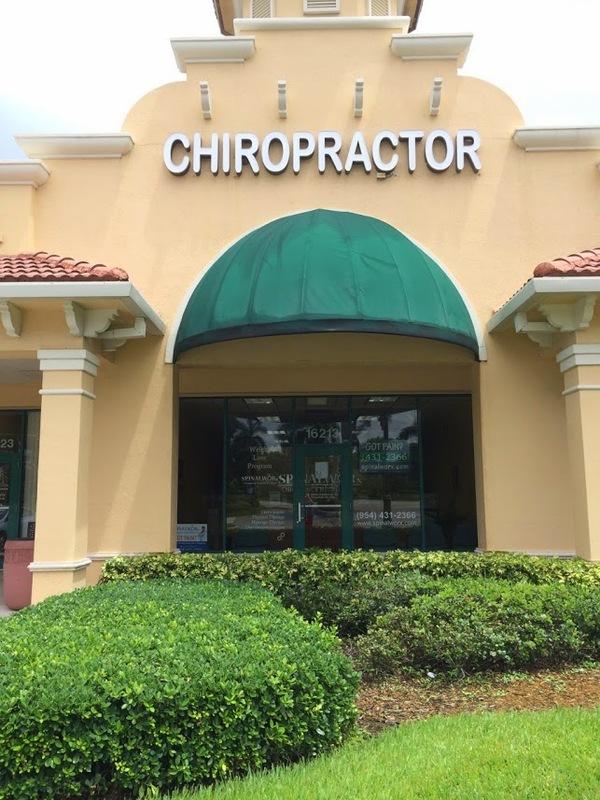 Chiropractor refers to a health care professional whose chief purpose is to detect and correct spinal misalignments as well as treat neuromuscular disorders. He or she emphasizes on treating patients using manipulation and or adjustment of the spine. In most instances, chiropractors aim at improving patients’ functionality as well as reducing their pain. They also educate their patients on how to account for their own health via ergonomics, exercise, and other recommended therapies that aim at treating back pain. First, a chiropractor looks at the medical history of a patient who suffers from back pain before performing a physical examination and lab tests. The undertaken physical examination is aim at determining the appropriate treatment for such patients. The treatment plan may incorporate one or more manual adjustments. During the adjustments, a doctor manipulates a patient’s joints through a sudden force. The sudden force helps in improving quality and range of motion. Exercise and nutritional counseling may also be incorporated in the treatment plan. Chiropractor chief goals are to restore a body’s function as well as prevent any injury from occurring. Nerve problem: Compression of nerve root in the cervical or low back, which is caused by spinal stenosis and herniated disc or other factors. Non-specific: Mechanical back pain that mostly occur in the lumbar spine. It is safe and effective for acute neck or low back pain that is most caused by sudden injury. It helps treat headaches and whole host of musculoskeletal ailments. Chiropractors can also employ deep tissue manual therapy to gain significance improvement of victims diagnosed with fibromyalgia and osteoarthritis.